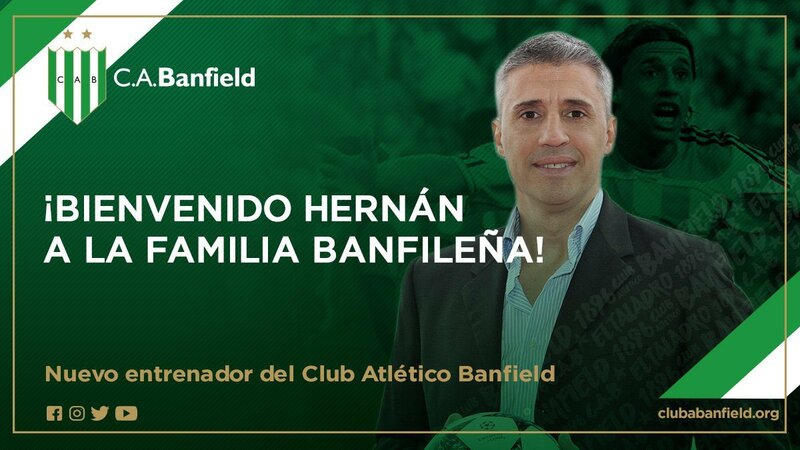 Hernan CRESPO has been named as new coach of Banfield. As we reported a while back, the former Argentina man was being linked with the Banfield coaching job. 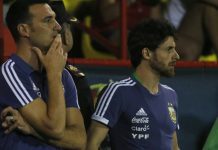 CRESPO was presented as the new manager on Wednesday and even receiced a message from another Argentina striker, Gabriel BATISTUTA. 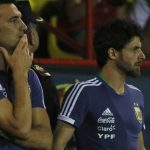 CRESPO’s coaching staff will include Juan BRANDA, GGustavo SATTO, Marcos Lucas CIAPPINA, Tobias KOHAN, Alejandro Gabriel KOHAN, Cesar VELAZUEZ and Juan Ignacio Ayaso PARADA. As per form our best goalkeeper at the moment…. 1) Walter benitez 2) Gazzinga 3) Juan musso. I would take this 3 in the copa rather than Romero /Armani. Please everyone give their choice for copa…. I am also not impressed enough with juan musso his passing is horrible , he definetely gives the ball to opposition. Gazzaniga had a great game. Seems like Renzo Saravia is joining Atletico Madrid. That should be awesome for us if it pans out and he gets a run in the first team. 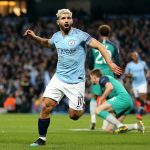 Gazzinga up against the likes of Aubameyang, Mkhitaryan, and possibly Lacazette? With this test we will have a glimpse of what he’s made of, and whether or not we should invest time with him or just move on. Looks like we finally have someone to take the torch from Romero. Too early but at least theres light at the end of the tunnel. Batigol, Redondo, Samuel, Zanetti, Veron. Wish to have them to be Coach/Managers some day. Nice to see each others to compete, with Almeyda, Scaloni, Aimar, Schelotto, Gallardo, Pochettino, Simeone.